Samsung Heavy Industries ("SHI") revealed on August 17th that it won a newbuilding contract for two 180,000 m3 LNG carriers from a European shipowner Celsius Tankers. The price is 187 million USD per vessel. The contract comes with option for two. 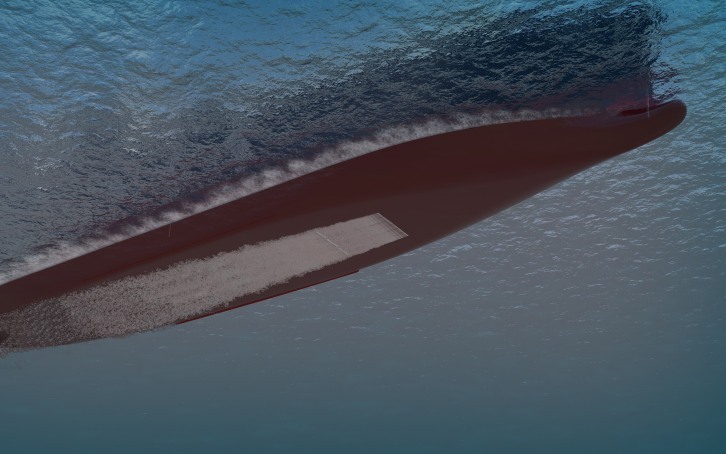 The LNG carriers would be equipped with Mark-? Flex type containment system with re-liquefaction to lower BOR. The vessels are equipped for environmental regulations such as SCR and BWTS. They are also loaded with fuel saving technologies including optimized hull design and propulsion customized for the owners' operational needs. The Celsius LNGCs are the world's first LNG carriers to be equipped with Samsung's air lubrication system SAVER Air. Air lubrication systems are energy saving equipment that spray air at the bottom of the ship to form air layer between the hull surface and sea water to reduce frictional force. SHI has previously applied SAVER in 23,000 TEU mega containership order for MSC in 2017, proving exceptional technological competence by overcoming limits of friction-reducing technologies for ships and achieving fuel-savings rarely available in containerships. According to Clarksons Research, gas carrier and containership newbuilding orders are set to increase with steady global economy and seaborne trade growth. Strong LNG carrier spot rates and increasing usage of LNG as fuel as well as gas demands in power generation point at strong LNG carrier newbuilding market for years to come. Including 37 this year total of 194 LNG carriers are to be ordered within the next five years. A SHI representative said "SHI would continue to secure LNGC orders with more available slots and technological edge." SHI's new order total for 2018 now stands at 31 vessels and 3.3 billion USD, which include 7 LNG carriers, 8 containerships, 13 tankers, and 3 special purpose ships. Photo: Samsung SAVER Air Concept Design / Samsung Heavy Industries Co. Ltd.